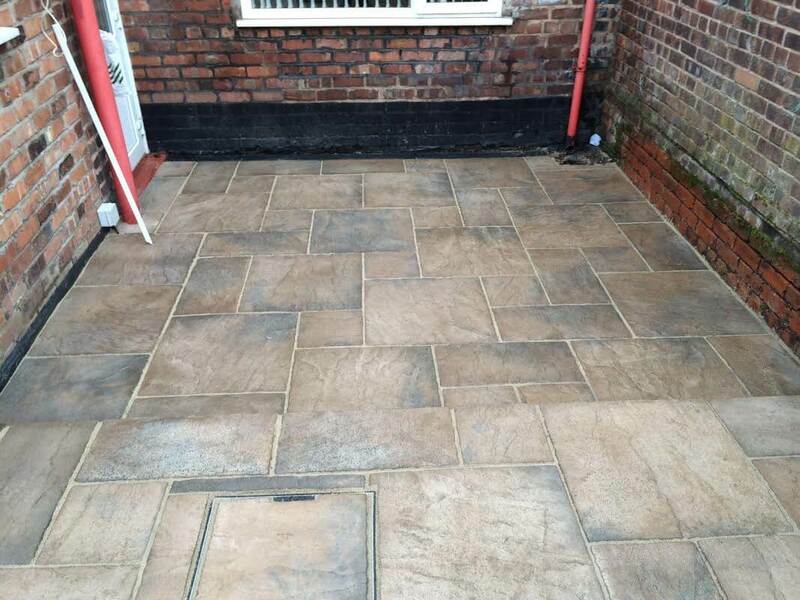 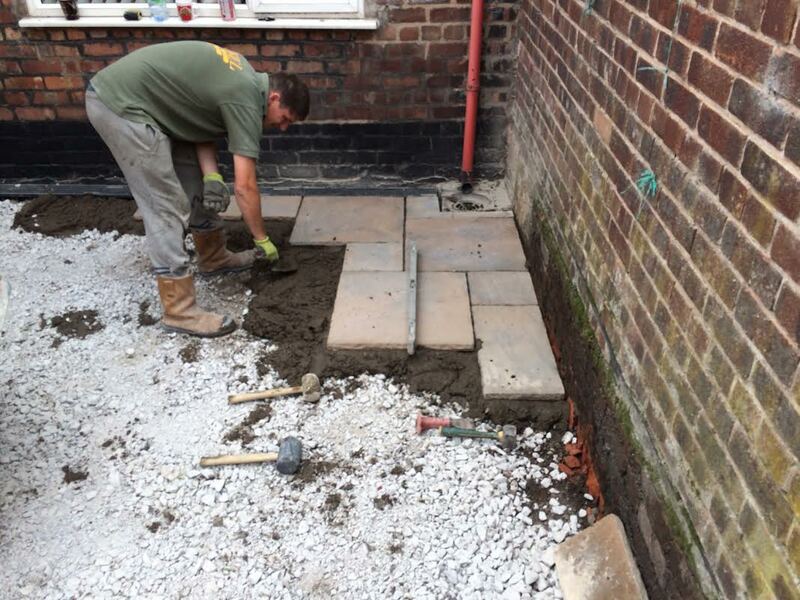 Here we were installing a patio using Marshalls Heritage paving. 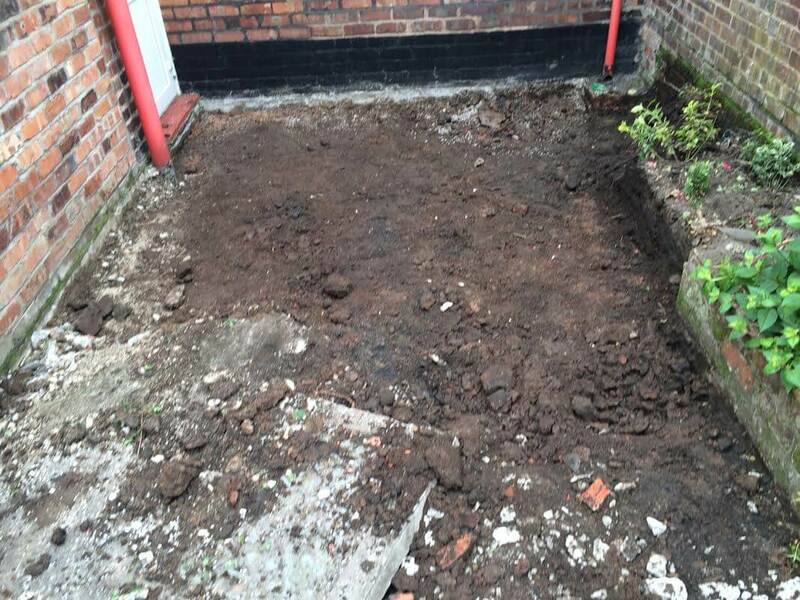 We first excavated the ground to the required depth and removed all of the waste from the site. 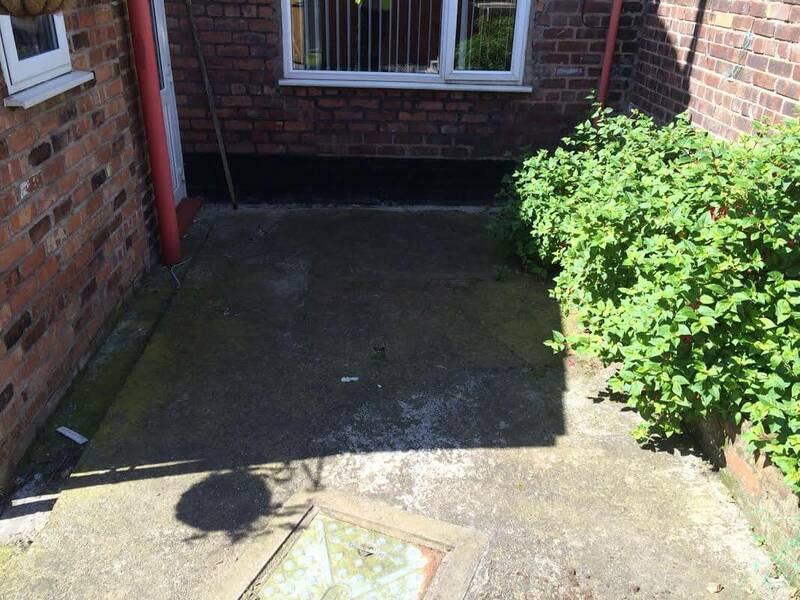 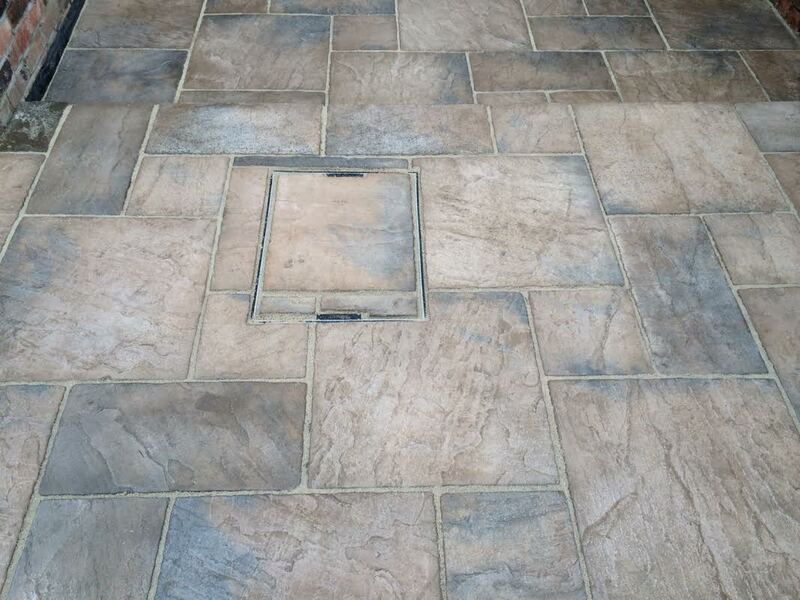 Following this, we created sufficient foundations ready to install the Heritage paving later in this project. 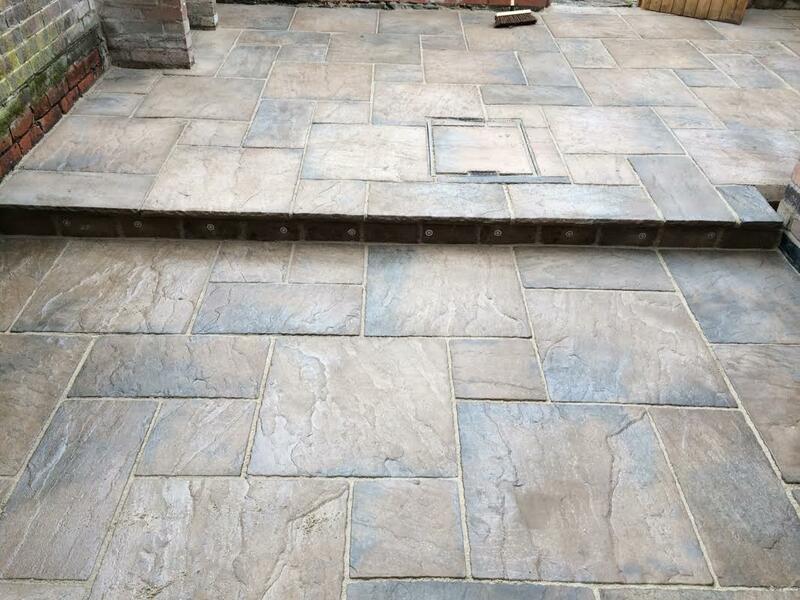 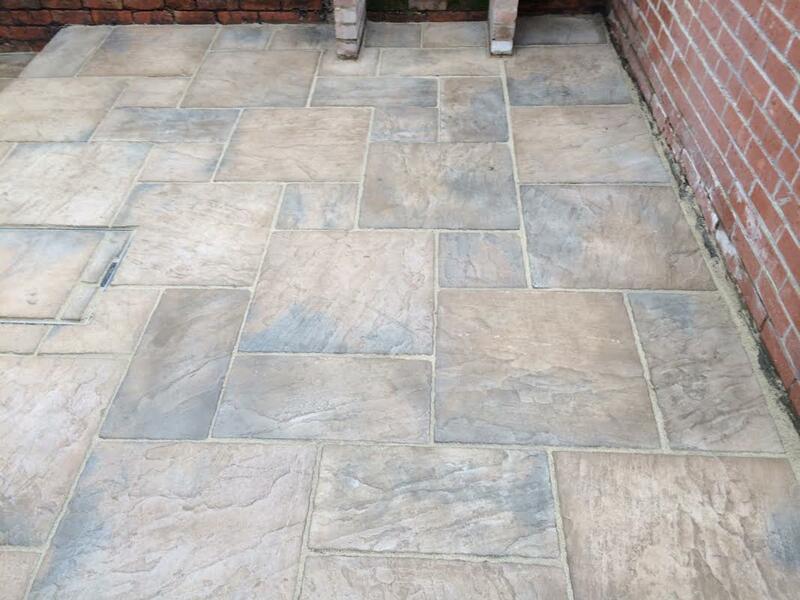 Heritage paving is a trusted favourite with customers throughout Britain, famous for its natural riven look and choice of colours and sizes that can beautifully complement any house or garden.